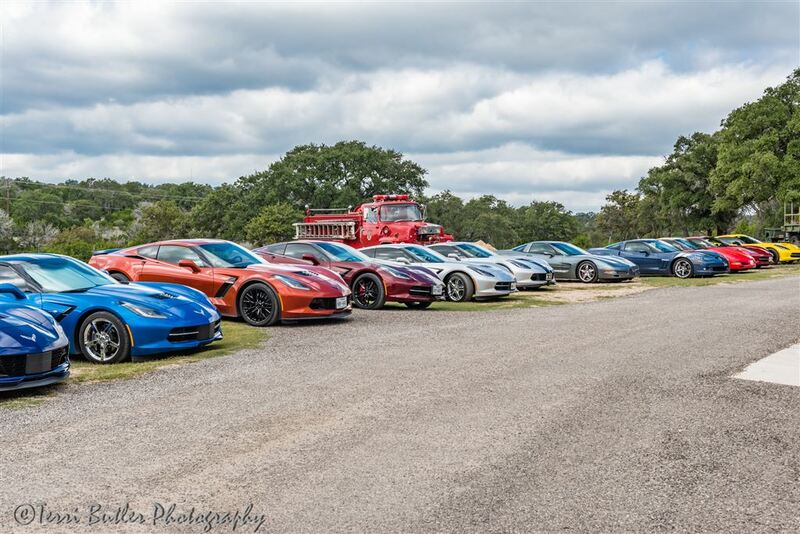 The Texas Corvette Association traveled to Roosevelt Texas today to the Granite Ranch to see a private car collection owned by Ronnie Rains. The participants met at our sponsor’s lot, Cavendar Chevrolet, at 8:30am and at 9:30 headed out for our drive through the Texas Hill Country. We made a quick pit stop at a pilot along the way and ended our drive 2 hours later at the gates of the Granite Ranch.